Why Taj Mahal is so significant? though there are numerous exceptional structures mushrooming all across the world now days. Answer to this is to visit the monument and go through the history behind it. There was a divine purpose to build this beautiful marble building. It is believed to say that Emperor Shah Jahan dreamt of the map of heaven and ordered his artisans to build the replica. Lots of money from treasure house and physical endeavor of artisans made it possible. It is called a symbol of love or an epitome of love as it indicates the unconditional love and passion of an Emperor for his wife when you look at the Taj Mahal is exceptional. The Emperor Shah Jahan ordered his workers or artisans from all over the world in 16th century to build the Taj Mahal. 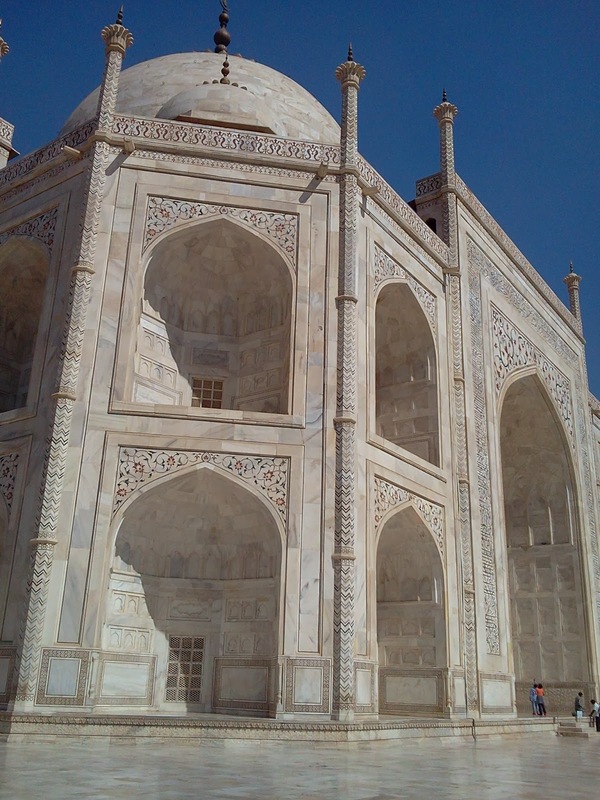 Grieving Emperor built it after death of his wife Mumtaj Mahal; hence building was named after her. Taj Mahal is listed amongst the Seven Wonders of the World. It took 22 years to build Taj Mahal with the help of 20,000 labors, artisans all the way from Persia, Italy and different parts of India. It is an astounding mausoleum that attracts millions of visitors every year from all over the world.Mumtaj Mahal died at the time of giving birth to her 14th child. Thereafter Emperor decided to build the marble mausoleum in the memory of his beloved wife who suffered to death. 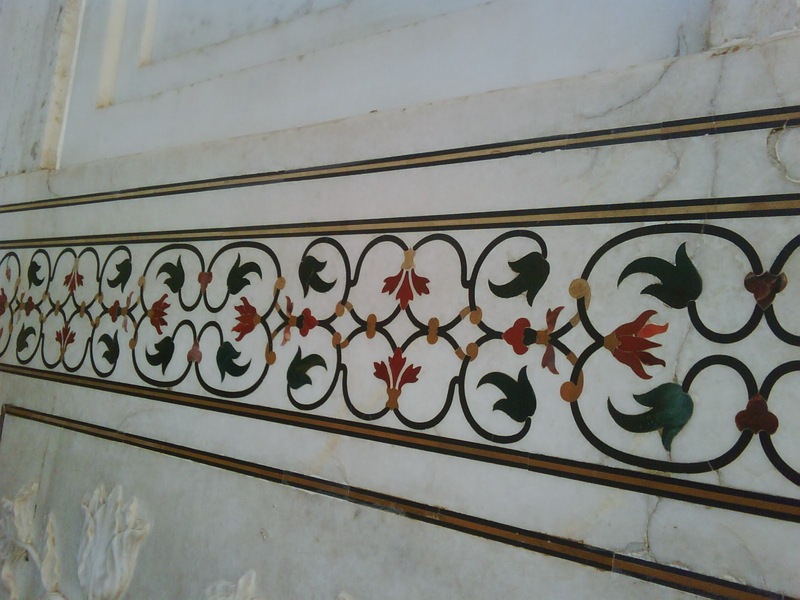 Visitors are delighted to see the engineering work such as intricate carving on the marble stone used to build Taj Mahal. It draws an attention to the millions of tourist towards Mughal architecture style. India visit can not be considered accomplished without Taj Mahal visit. Taj Mahal is located in Agra city in northern state of India called Uttar Pradesh. It is also listed amongst the world UNESCO heritage sites. Apart from it, there are many more worth visiting attractions to see in and around Agra such as Agra Fort and Fatehpur Sikri. These two are also world UNESCO heritage sites. 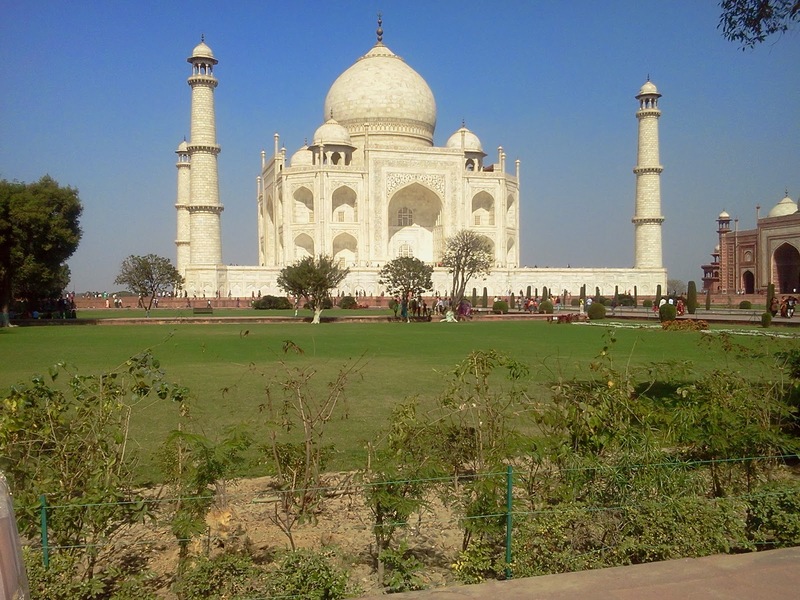 Agra is an important tourist place to visit when you are on India tour. Agra is well connected by all the major cities through trains and roads. It is 200 km away from national capital Delhi. It takes merely two hours to get Agra. Its proximity has been the reason to joy for day trippers between New Delhi and Agra. There are some fast trains to use for Day Trip to Agra from Delhi like Shatabdi train. One can do Same Day Agra Tour from Delhi either by train or by car easily. It has become the best way to explore the city of Taj in a day trip.